The legal team at Portsmouth’s leading law firm is set to take a break from the office this summer as Verisona Law has confirmed its corporate sponsorship of this year’s Victorious Festival. 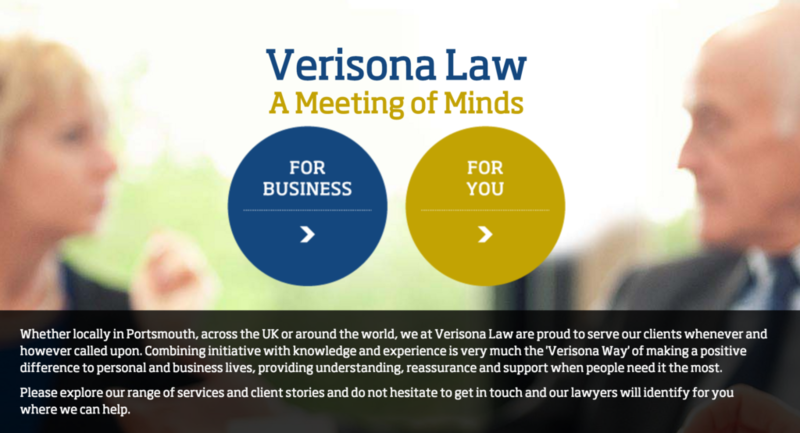 We are delighted to welcome aboard Verisona Law as one of our sponsors. A local, family run firm with a great reputation and great values make them the perfect corporate partner for Victorious. For more information on Verisona Law visit their website.